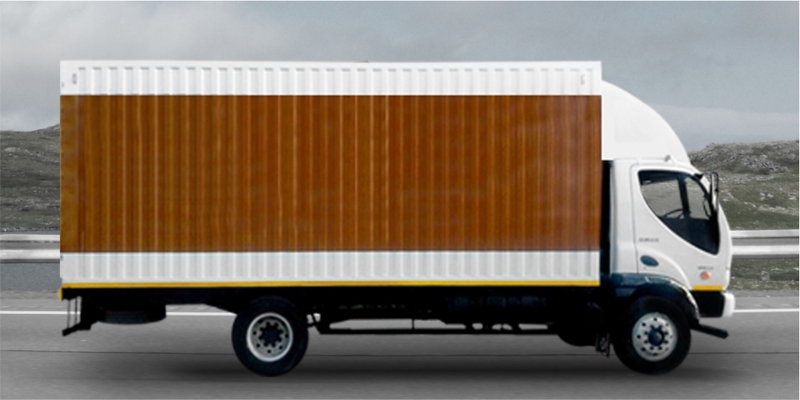 What comes to your mind when you hear the word “Container vehicle”? You may perhaps think of a massive container truck on a national highway, or a sailing container ship loaded with cargo. But how much do you really know about these engineering marvels? A huge deal goes into the making of a shipping container. These are made to withstand shipment, storage and handling, and range anywhere from huge reusable steel boxes to lightweight, pervasivecorrugated boxes. Primarily, containers were made to enable easy, secure and quick movement from one mode of transport to another, without the need for unloading or reloading. Pretty awesome, isn’t it? Containers have special designs mainly based on what they are meant to carry or transport. Read on to learn about common, well-known custom container solutions. Good old general purpose containers in container trucks and trailers rule the roads today! 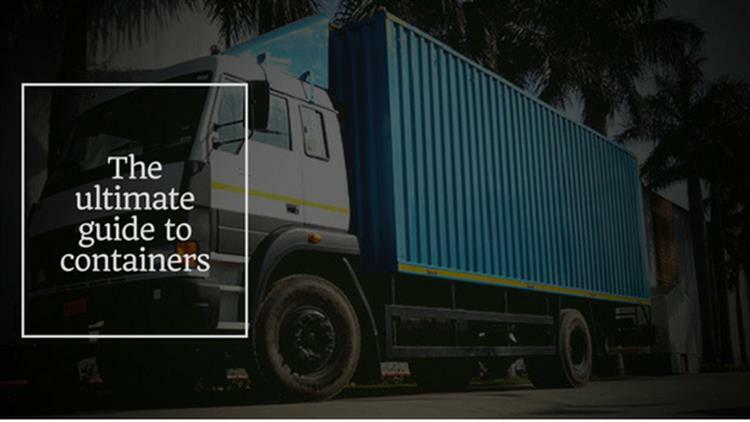 These are the most widely manufactured containers by cargo container manufacturers and are designed mainly to transport non-specific, dry goods i.e. goods packed in boxes, cartons, cases, bags, bales, pallets, drums etc.General purpose containers are the most common and well-recognizable container units in use today. We bet you’ve often seen these on the roads too!Open top containers have an open top, usually covered with tarpaulin and feature end doors.Here, the walls are usually made from corrugated steel and the floor is madeof wood.This open-top and door design simplifies the process ofhandling/loading through cranes or rolling bridges, and is majorly used to store heavy, bulky finished products. These look very similar to open top containers, but have open side walls in addition. 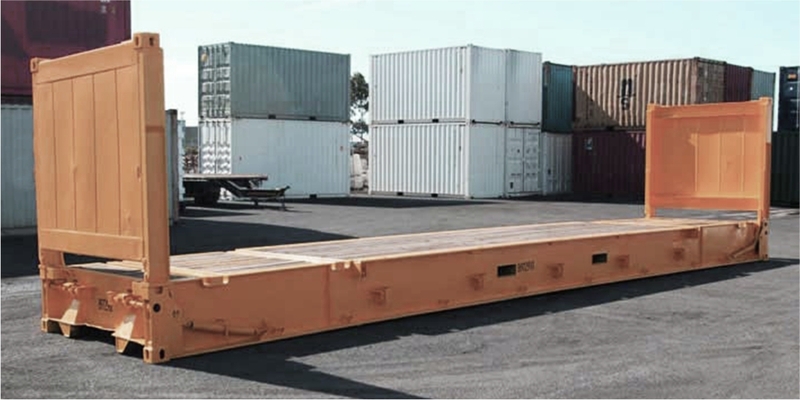 Flat rack containers are used to store and transport heavy cargo that needs to be loaded from the top or sides of the container.Container Truck manufacturers make both collapsible and non-collapsible designs: collapsible designs where temporary side wallscan be collapsed to store over-width cargo, and non-collapsible designs which are basically, no-wall designs. Flat rack containers store heavy-weight cargo and the bottom construction of these containers are specially designed to withstand high-pressure. These containers are used to ship steel tubes and pipes, machinery, cables and industrial boilers. Ever heard of Reefers? 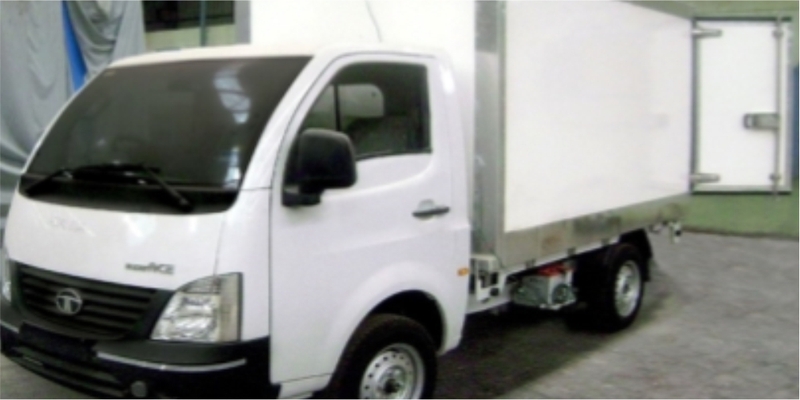 Refers or refrigerated containers are used to control temperatures, enabling transport of everything perishable from meat, dairy, fruits and vegetables, pharmaceuticals and chemicals to travel across miles. While usual reefers today can easily maintain temperatures between -25 degrees Celsius to +25 degrees Celsius, specialized reefers are even able to maintain temperatures of up to -60 degrees Celsius! When was the last time you stopped to look over at a mobile hoarding that zoomed past you? Mobile van hoardings are hot entrants in the world of advertising today.These vans feature a fixed illuminated billboard on a truck, designed to move around the city and make stops at targeted locations.Because of the mobility, convenience to relocate and illuminated billboards, these are very popular as effective modes for advertising campaigns. 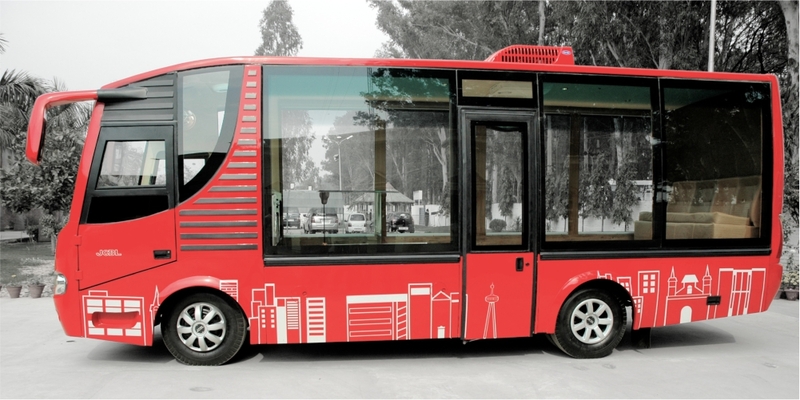 These are amazing, innovative new-comers in the world of transport today! A workshop on wheels van is basically a compact, working space on wheels. How cool is that? 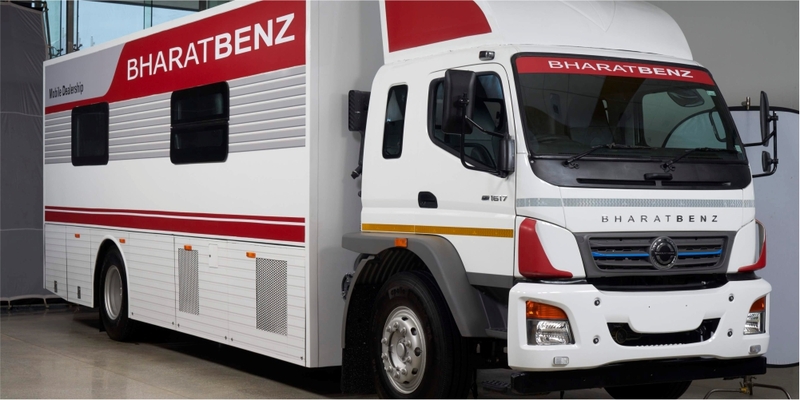 These dedicated vans move across designated locations, servicing customers on the go.A workshop on wheels may be anything from a mobile ambulance, a food truck, a car servicing station, a plumbing, cleaning or painting service – anything you can imagine, and it can be done through a WoW. Yes, you guessed it right! 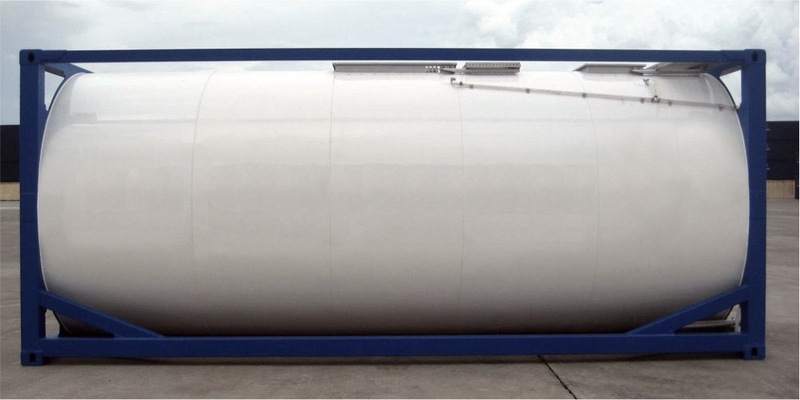 We’re talking milk/LPG containers here.Tank containers are designed for the transportation of hazardous or non-hazardous liquids.These have specialized designs to aid safety and maintain the required internal pressure and temperature. Because of the high standards of safety required, tank containers are subjected to periodic examination and pressure tests every 2.5 years. Must Read: Can Extra Customization on Standard Vehicles Protect You? Yes! 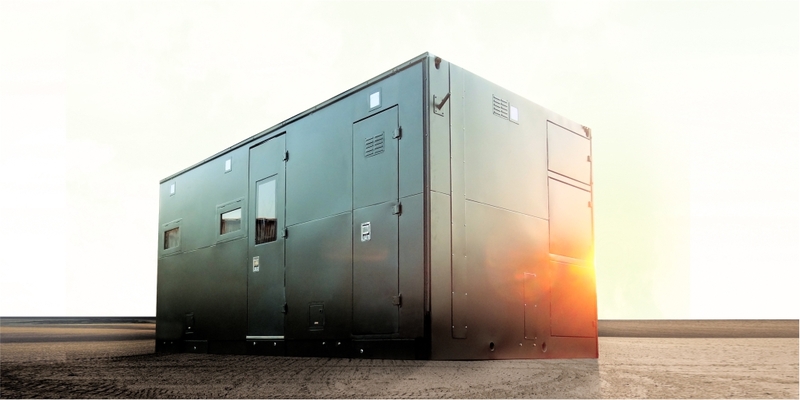 Containers have been specialized to make shelters, cabins, highly functional offices, workspaces and even emergency living spaces!These are highly customizable, feature insulated walls, floor, roof and windows and a single-entry door, complete with awning. Bunk house containers feature mechanical jacks on all four sides allowing to be mounted or dismounted from a vehicle whenever needed. Well, that was a broad classification of the favourite container types used in the world today. Wouldn’t you like to know how these are made? 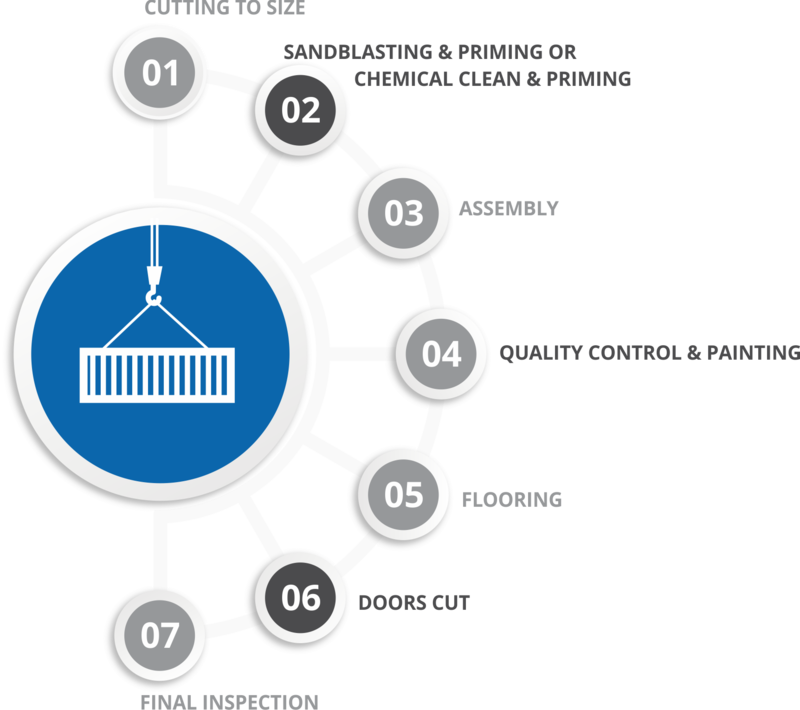 Here is a quick tour through a 7-step container manufacturing process. This is where sheet steels are unrolled and cut to size. This process involves steps like shot blasting, priming, chemical clean and pressing. Foreign terms? Don’t worry. They’re just surface preparation techniques to ensure longevity and cleanliness. This first involves making sub-assemblies such as side panel sheets, container front wall, container rear wall, base frame and container roof assembly. Once done, these sub-assemblies are tack-welded together into the main assembly jig, which then travels down the production line for full welding processes. Another round of shot blasting and priming follows to make up for the damages caused during welding. This is followed by primer painting and baking. Here, the floor sheets are drilled and secured with the help of self-tapping screws. Swivel doors and handles are bolted on, and fixed into place here. 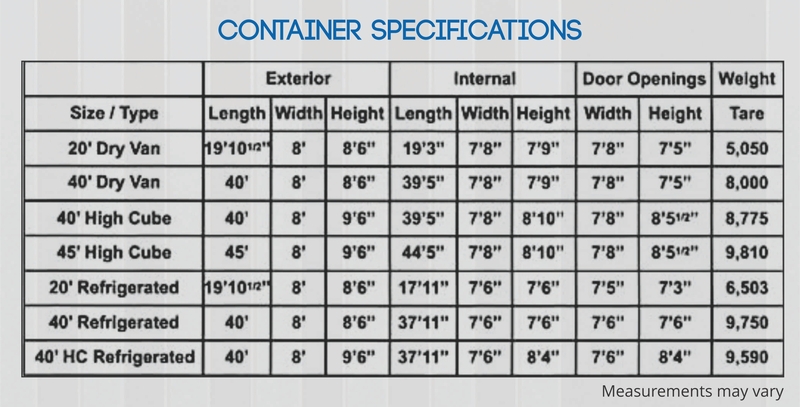 These containers have to comply with various standards and conventions set by regulatory bodies. Regular testing processes include – stacking test, sidewall strength test, racking test, front and end wall strength test, roof and floor test and maximum gross weight test (under full load), to make sure it does not cross permissible limits. After successfully going through these tests, the container goes through additional water and light testing to make sure there are no pin-holes left out. Finally, batch testing is done to ensure that the construction standard is met, which is followed by repair and touch-up. A brand new container is now ready to take on the world! Now that you know a good deal about these beauties, we can assure you this-The next time you see a container zoom by, you will know exactly what went behind it.